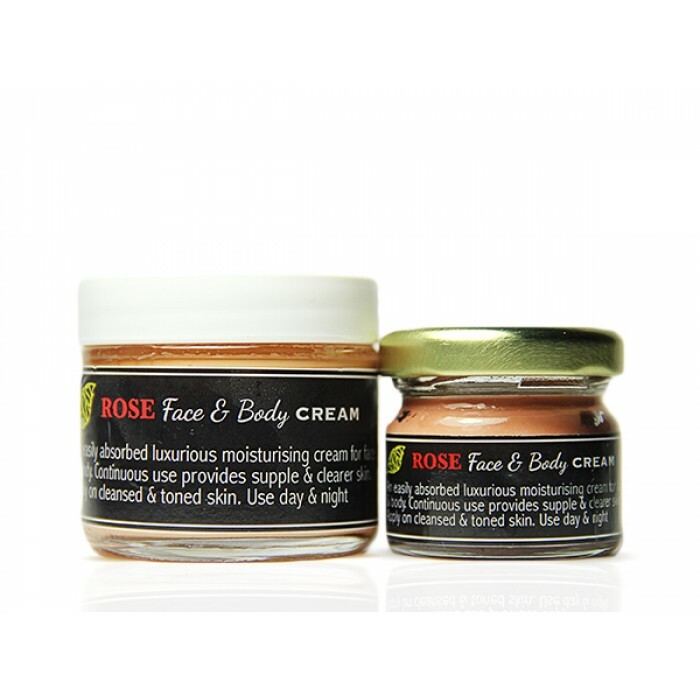 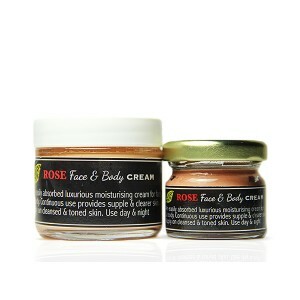 This beautifully scented cream contains organic rose petals that offer amazing moisturizing properties suitable for all skin types. 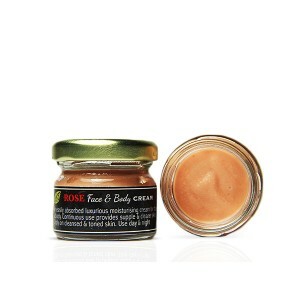 The mango butter also helps to protect the skin from UV radiation. 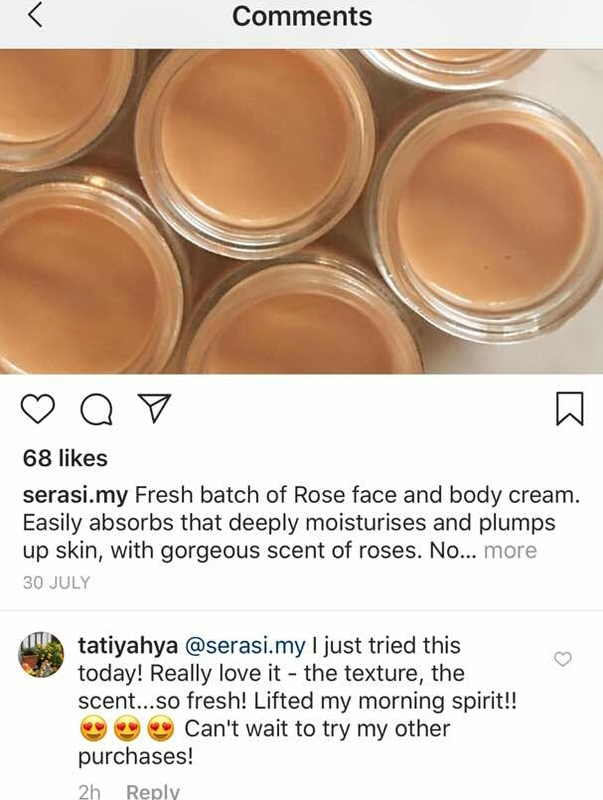 The nourishing oils provide added benefits to improve skin health, giving your skin the right nourishment and moisture it needs!